First responders laud drones for helping in rescues and negotiations, while some cities like Los Angeles are fighting calls to ground all police drones over privacy concerns. Anxiety about drones is not confined to southern California: Seattle cancelled its drone programme in 2013 after residents and privacy activists protested, fearful of mass surveillance. A survey conducted in January by Rasmussen Reports, a polling group, found that 39% of American adults opposed the use of police drones compared with 36% who favour them. Such tensions are set to intensify as an increasing number of law-enforcement agencies, fire departments and emergency-response teams start to use drones. 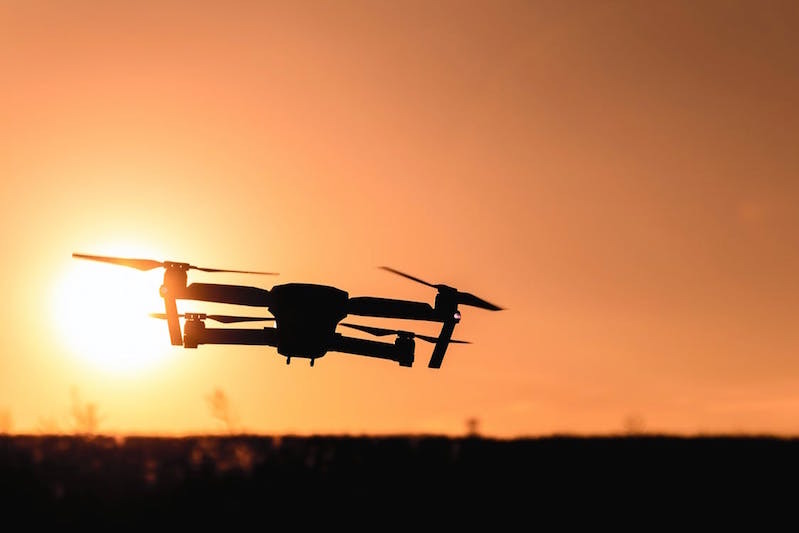 A recent report by the Centre for the Study of the Drone at Bard College shows that at least 347 such departments acquired drones between 2009 and 2017. More drones were bought in 2016 than in all previous years combined, says Dan Gettinger, the study’s author. The buying spree shows no sign of slowing.